Local Katy Resident Master Brad Ryan Receives a statue at Museum. Master Brad Ryan with GM Benny Meng at the Ving Tsun Museums founder and curator in Dayton, Ohio. On July 26th, Master Brad Ryan, the owner and head instructor, of Meng’s Martial Arts of Katy, was inducted into the Ving Tsun’s museum Hall of Fame. This honor was given based on his numerous contributions to the (Ving Tsun) Wing Chun Kung Fu system. 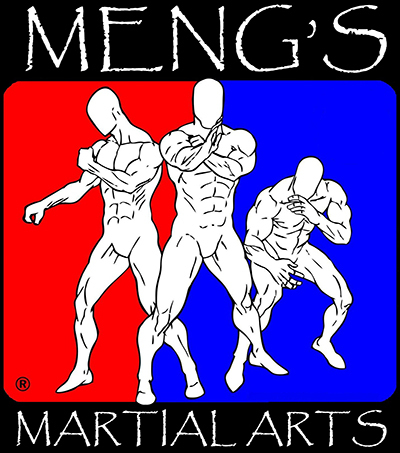 The Ving Tsun museum is the first martial arts museum and research institute in the USA and is located in Dayton, Ohio. This year’s honor was particularly special since each of the previous Hall of Fame winners have all been ancestors that have all passed away prior to earning the distinction. Master Brad Ryan is the first person inducted that is a current living Instructor. As quoted by Master Benny Meng from the museum, Master Brad Ryan is the “First Living Legend”. This is not just due to the more than 20 years of study, but it is also, the highly specialized training and accomplishments that Master Brad Ryan has done. Katy resident Master Brad Ryan next to his statue. history and is the highest rank given by the the VTAA awards). 3.) 1 of 5 non-monks certified as Instructor by Shaolin Temple. 4.) Name listed at the Shaolin Temple near Zhengzhou City in Henan Province, China on the Wing Chun marble wall identified the top leaders in the artform. Master Brad Ryan is one of the top disciples of GM Benny Meng, who has the largest Wing Chun Organization in Pan-America (North and South America). Shaolin Wing Chun is a complete martial arts system addressing all ranges of self-defense and skill sets. This training delves deeper to enhance self-awareness, self-improvement and self-discovery. This system goes beyond just techniques, it can help you tap into your unlimited human potential. This is a program that is an incredible opportunity for all youth and adults looking for self-improvement. 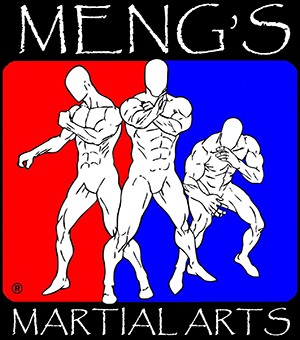 Meng’s Martial Arts of Katy is one of the top premier martial arts schools in Katy, Texas. They are currently running a back-to-school promotion that will help your child improve grades, focus and discipline. This is not a catch phrase, we have improved hundreds of lives right here in Katy, TX. Not only our kids have improved but our adults have experienced real growth as well. We are lucky to have such a great teacher and leader. for more information, visit their website www.MartialArts4Katy.com.